Up for sale we have a 1962 Type 34 Karmann Ghia. Type 34's were never imported to the United States, so as you can imagine this is quite a rare find. There are only approximately 1200 confirmed still in existence in the world. 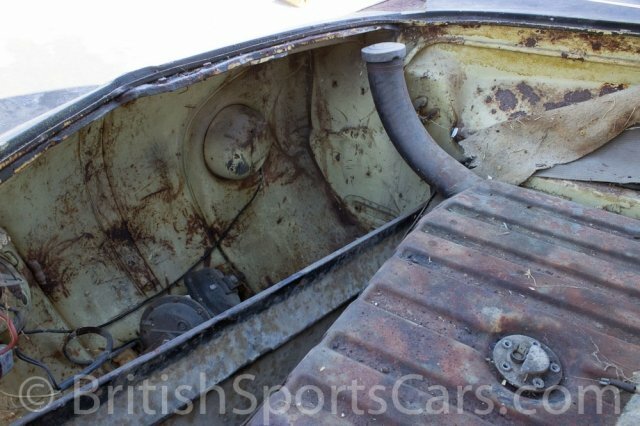 This particular car is confirmed as being the oldest surviving sunroof example, chassis # 0080628 as confirmed by t34world.com. 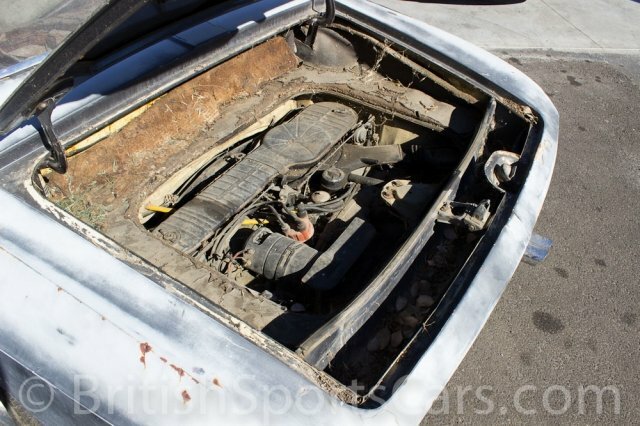 This vehicle will require complete restoration and has only minimal rust for a vehicle of this type and age. For further information give us a call we would be happy to discuss this exciting vehicle with you.